UAB Languages is the Universitat Autònoma de Barcelona service designed to cater to the linguistic needs of the university community and other institutions, such as companies and private individuals. 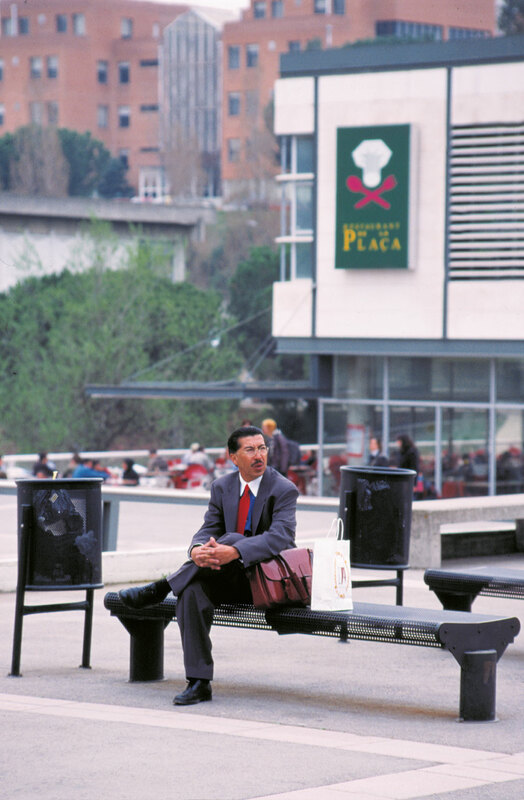 UAB Languages has facilities both on the Bellaterra campus, UAB Languages Campus, and in Casa Convalescència, in Barcelona, UAB Languages Barcelona. It offers general courses, conversation courses and exam preparation courses in English, German, French, Italian, Japanese, Chinese, Catalan and Spanish for foreigners. 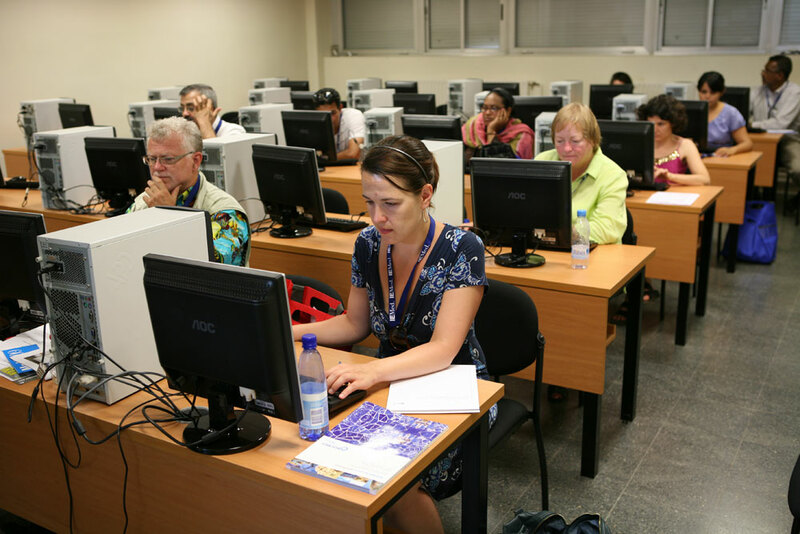 The center in Barcelona also specializes in English senior courses and tailor made courses for groups. 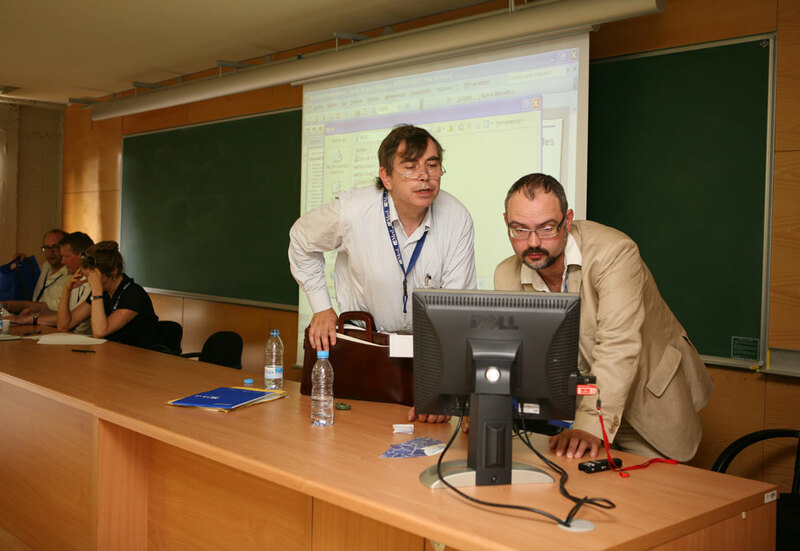 UAB Languages provides high-quality university certification based on the levels described in the Common European Framework of Reference for Languages (CEFR). The teachers are qualified and experienced in language teaching. 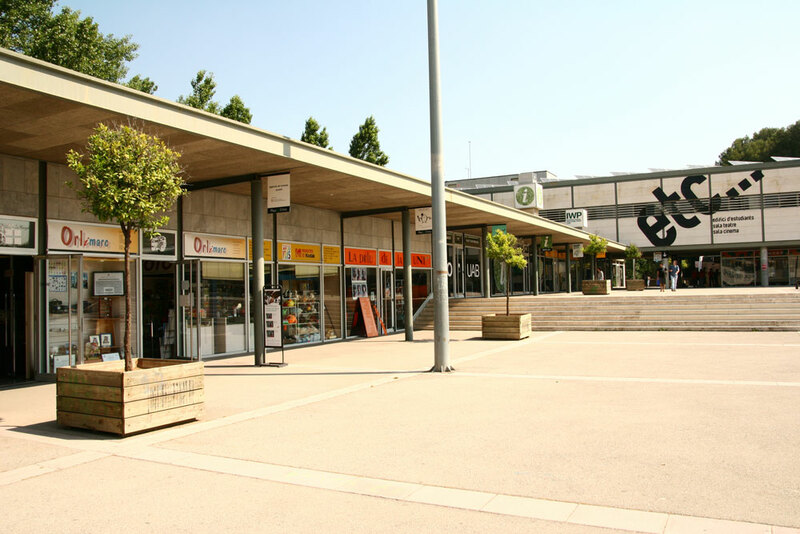 This is the main centre of services, businesses and restaurants on the campus. 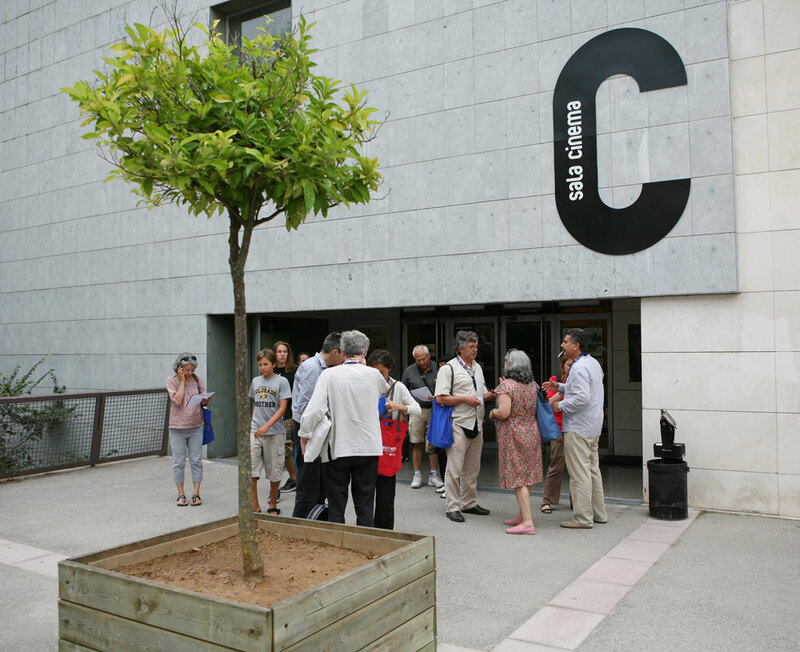 The Plaça Cívica also incorporates an Information Point, the ETC building and the International Welcome Point. 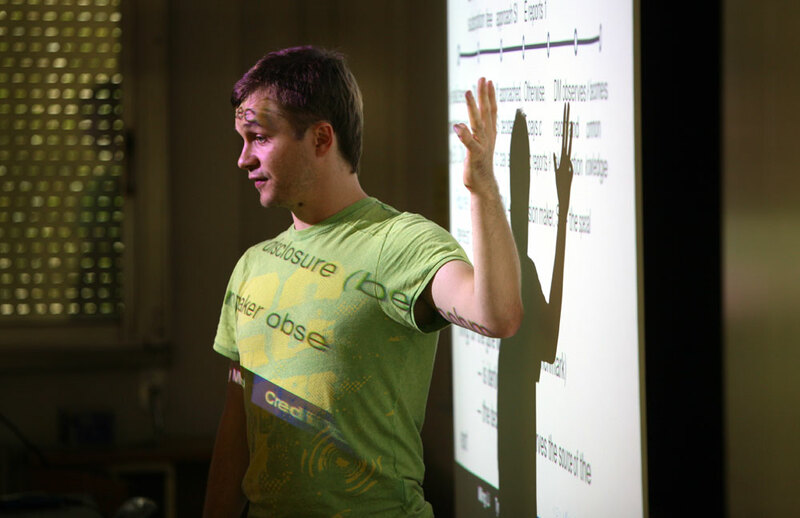 The ETC is a meeting place for both creation and production, and participation. Through its various and distinct programs it forms a support network for the various needs of the members of the university community. 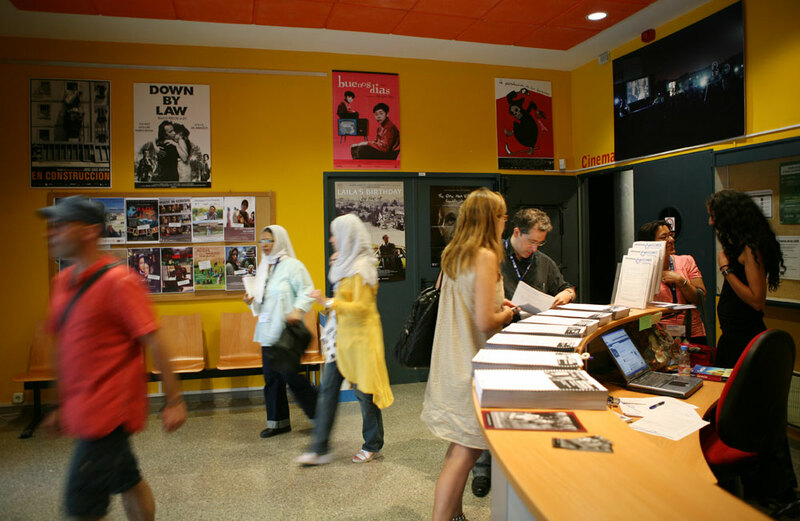 The cinema has a total capacity of 190 people and the theatre an additional 137, there are also spaces available for presentations, exhibitions and other activities. The UAB campus has a dispensary staffed with qualified professionals and technical resources necessary for all manner of medical needs. The Information Point is a welcome area providing information for future students, and those arriving at the UAB for the first time, but also for all members of the university community. 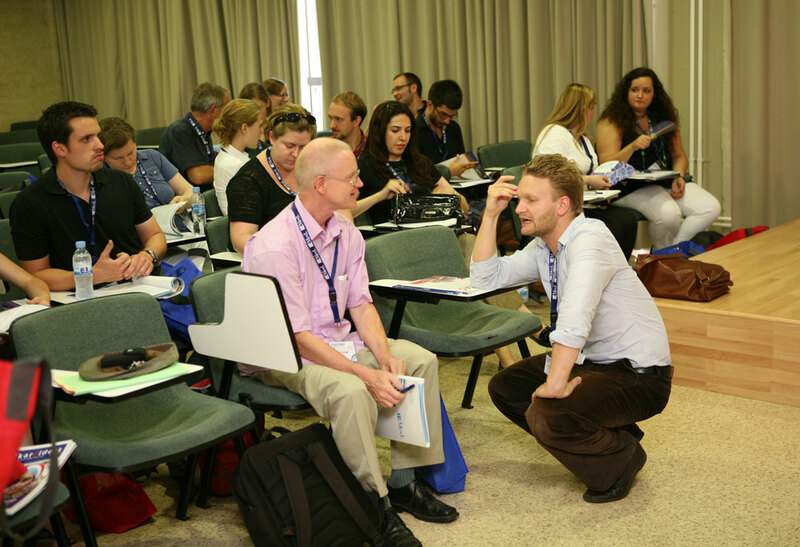 The International Welcome Point (IWP) offers information to students, teachers, and administrative personnel here from other countries. 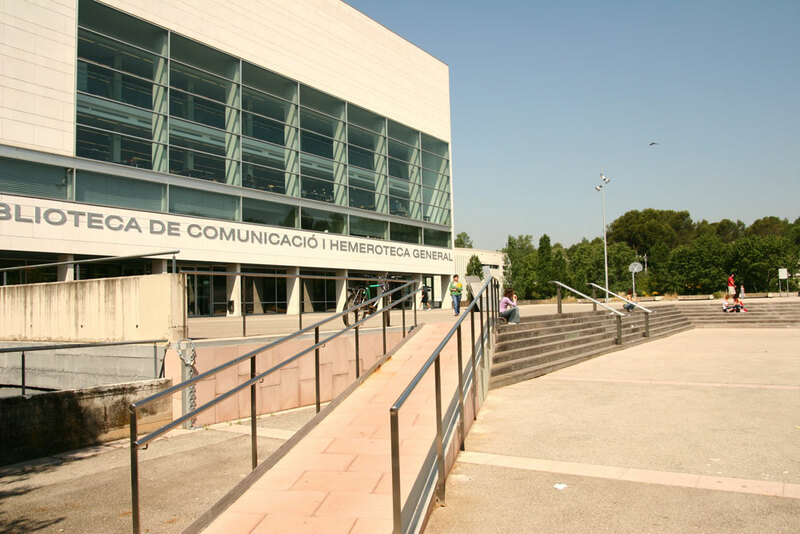 The UAB library network comprises of seven libraries on the Bellaterra campus, one on the Sabadell campus and four located in the university hospitals.